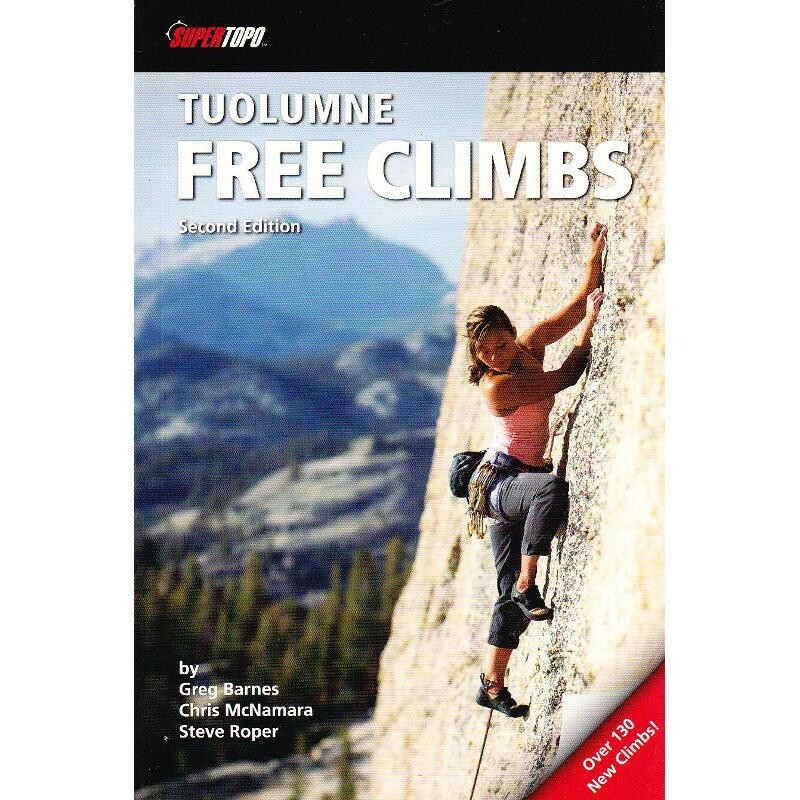 This guidebooks includes over 275 of the best routes in Tuolumne Meadows from 14-pitch trad climbs to one-pitch sport routes. This guidebooks includes over 275 of the best routes in Tuolumne Meadows from 14-pitch trad climbs to one-pitch sport routes. The guide includes formerly obscure and unpublished climbs, giving options to avoid the crowds.